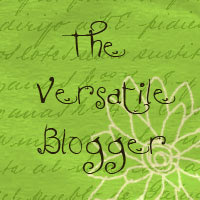 Last week, 2 women were so sweet to pass on the versatile blogger award to me. Kathi, from A Mother's Prayers, who I love and think she is a true woman of the Lord who I can glean from. 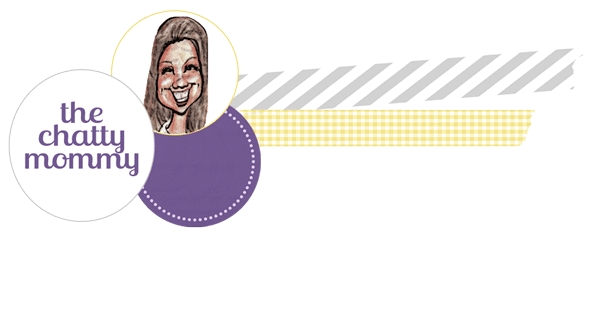 And a new blogger friend, Annette from Mommy Spirit, whose blog I just recently started reading and enjoy. Thank you so much ladies! You are both so kind to brighten my day. 1. I am seriously considering opening an etsy shop to sell all different things! When Mandy described it as a childhood dream come true- I thought she's right. What women didn't play store and sell her own goods when she was a child? 2. I do not have a dishwasher. It doesn't really matter because I would rinse them anyway before loading them into the dishwasher. But... I am such a procrastinator that I often leave dishes for the next day!!! 3. I am in a place where I am questioning all the grey areas within people in church and the Christians I am in contact with. I guess it is part of growing in the Lord, but I am finding that I have to constantly make decisions to be one way or another. Do you feel this way too? I just pray I am making right choices that are pleasing to Him. 4. I love peanut butter. I like to melt it in the microwave with a little sugar and pour it over vanilla ice cream- there is a weight loss tip for you- NOT. lol- I am bringing back that whole NOT saying- do you remember that one? 5. My desk is always a mess. It is a wonder I find anything, but I usually save everything so I usually always have what I need. we got the top of our ear pierced instead. It hurt so bad - I took it out in a week. Boy, am I wild and crazy before coming to the Lord or what? 7. I played field hockey for 6 years during junior high and high school. It was the only sport that didn't have try-outs for the girls. I really enjoyed it and am glad I did. Even though out of 45 girls, I ran the slowest!!! Probably still do. Congratulations Girls! I love reading your blogs. DON'T FORGET ABOUT THE GREAT GIVEAWAY! Aw, thanks for the award. You are so sweet to think of me. I will be back to pick it up as soon as I think of seven things about myself that I would like to share. Started following you from the Social Parade. 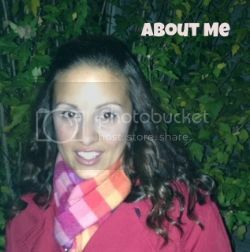 Please check my blog out at http://mylifeadventurebyme.blogspot.com/. Your newest follower here via the Friday Blog Hops. Hi! I found you on FFF, I'm from your neck of the woods! Congrats on your award...I'm a new follower. 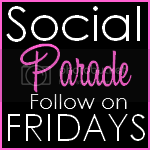 Following you from social parade! It is an excellent product for children and worth entering! Just wanted to let you know that I am following. 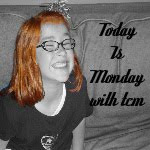 I would love it if you could follow me back! Just started following and love your blog Congratualtions on the awards. What a sweet treat! Thank you so much! As with Being Refined As Silver, gotta spend a little time considering just what I'll share about myself! Thank you, too, for your special prayers. The Lord has been so merciful and peace providing in the recent days! At times, He leaves me speechless. Wish I could meet you in person, but we've got a whole country sitting between us!